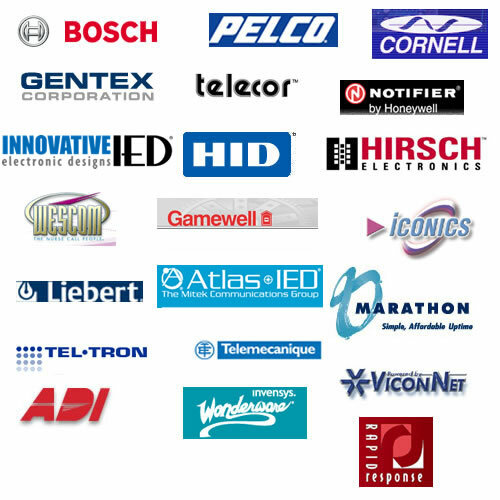 Legacy Communications works with a spectrum of suppliers. We are not limited to those listed below so if you don't see a particular company listed please drop us an E-mail and ask. Each logo is linked to the company's website. Click a logo to learn more about the product lines we work with.